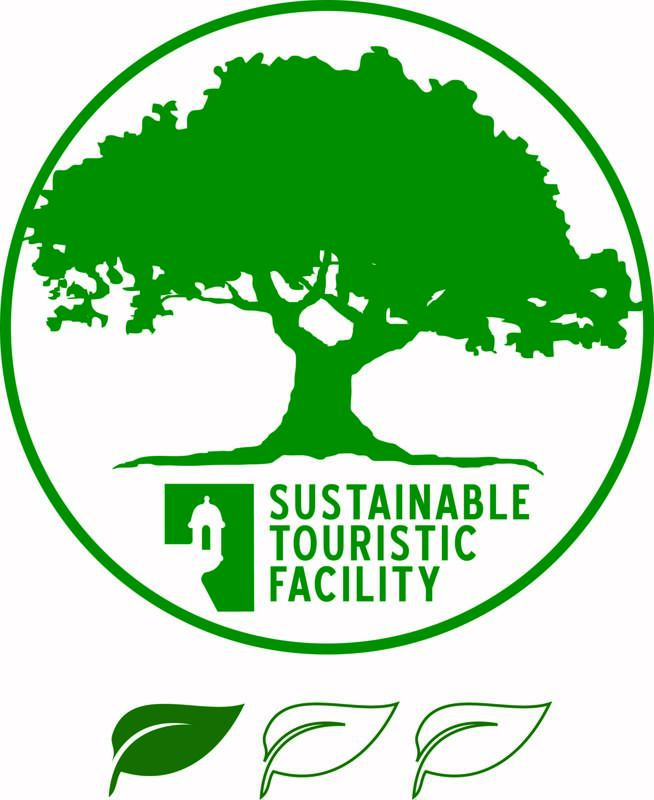 Casa Solaris is the newest building on our property and earned Hix Island House the honor of being declared the first “Sustainable Tourism Facility” of Puerto Rico by the Puerto Rico Tourism Department. This building is the first of its kind, off-grid guesthouse in the Caribbean, with 24 solar panels on the roof, 12 large batteries in the “engine room,” solar hot water heaters and LED lighting. Luxury defines itself at Hix Island House with well conceived, generous architectural space and framed views of nature and its tranquility. Casa Solaris is spacious. The upper level lofts are 1010 square feet, the midlevel lofts are 1370 square feet, and the two-bedroom suites are each 1500 square feet. Casa Solaris can accommodate up to 16 people. Among the amenities are Frette linens, Neeva Gayle shirts, and Dedon furniture. Since organizing “The Autonomous House Team” with his students in the late 1960s at Cambridge University, architect John Hix has been devoted to energy efficiency and conservation, solar architecture integrated with climate and the natural environment. Casa Solaris is the peak pursuit of an aspiration that has been nurtured over 50 years or architectural design. 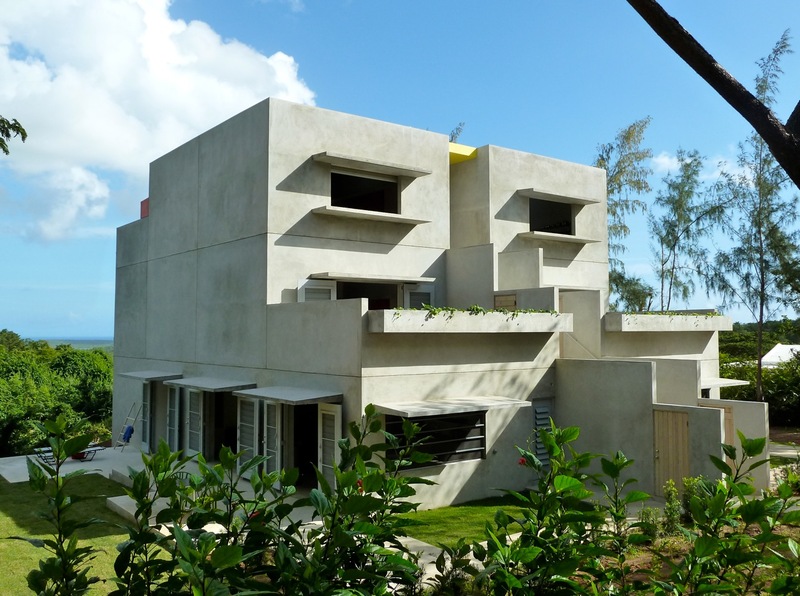 CHECK AVAILABILITY for lofts available during your stay on Vieques Island.